Emphasize the importance of financial planning for women. Teach simple strategies to make most of the existing resources. Expand the possibilities of investments beyond gold. 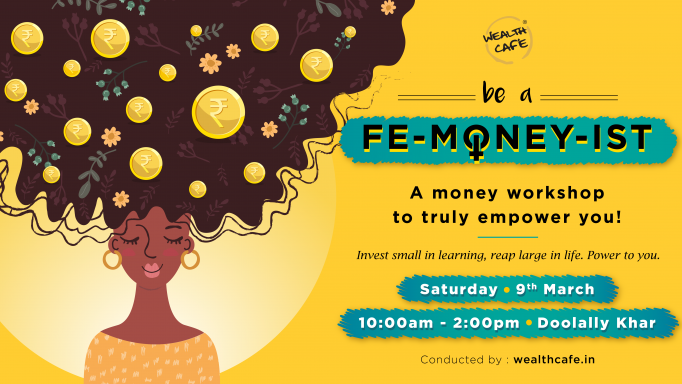 Equip women with the power to create wealth. Share "She and Money - Empower Yourself with Money"